Tracks up to 99,999 steps, distance and calories burned. Replaceable button cell battery inserted. Energy saving auto shut-off and idle mode. 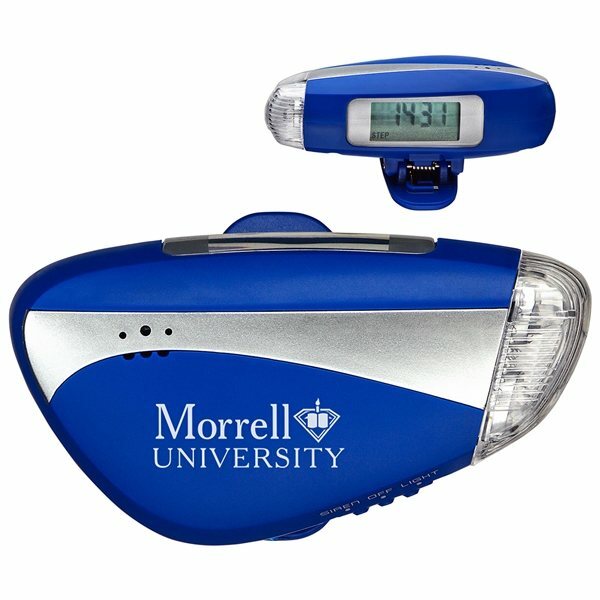 Safety pedometer with LED light and siren. Imperial and metric measuring settings. Everything was great and I really appreciate it. 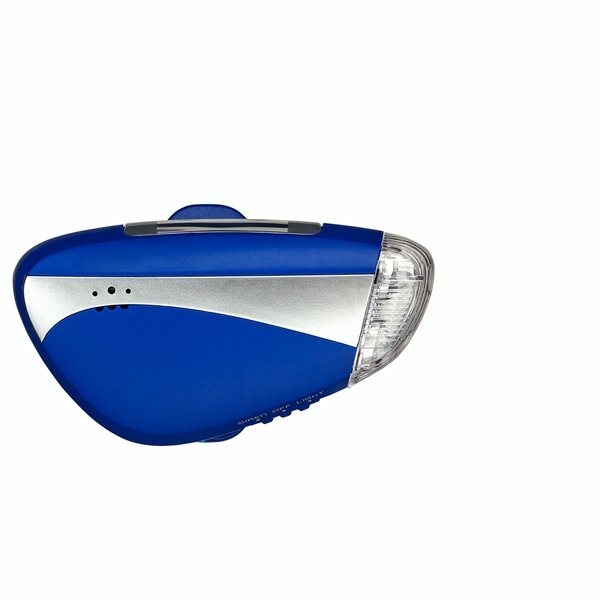 It's very good quality made to last for several years. they are nice and came much sooner than promised. Solid sturdy, comes with all parts need for most case mods. Nice-looking product at a reasonable price, interesting design. our logo was printed nicely with no extra cost. The order was shipped to us in a timely manner. Top printing quality was also great.